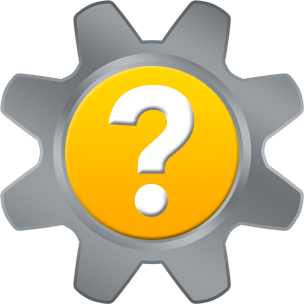 No matter which web browser you use on your computer, you will need the Java plug-in from Oracle in order to view content that uses Java, such as Java applets. Microsoft Internet Explorer is no exception. Java applets are common on the Internet. It is important, therefore, to know how to enable and disable Java in Internet Explorer if it is your web browser of choice. First, make sure the version of Java on your computer is current. Once you have verified Java is installed on your computer, please follow the instructions below to learn how to enable or disable Java in Internet Explorer. 3. The list of add-ons will repopulate to include all add-ons. Scroll to the Oracle America, Inc. section of the list, which is alphabetical order. 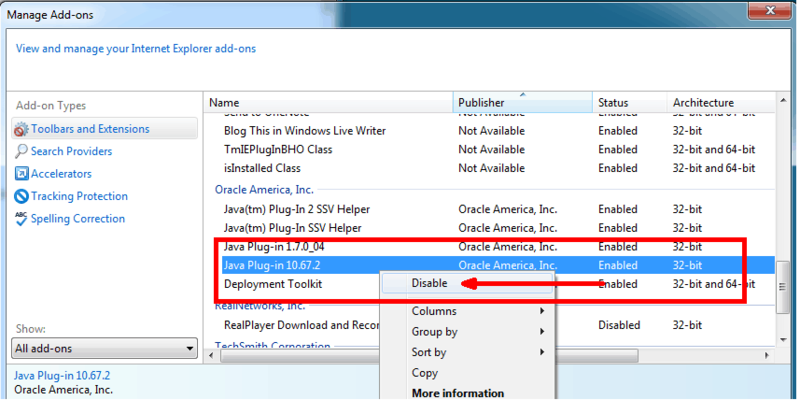 To disable the Java plug-in in Internet Explorer, right-click on the Java plug-in (the version number will vary depending upon which Java version you have installed), and choose Disable from the right-click menu. 4. To enable Java, right-click on the Java plug-in (the version number will vary depending upon which Java version you have installed), and choose Enable from the right-click menu. 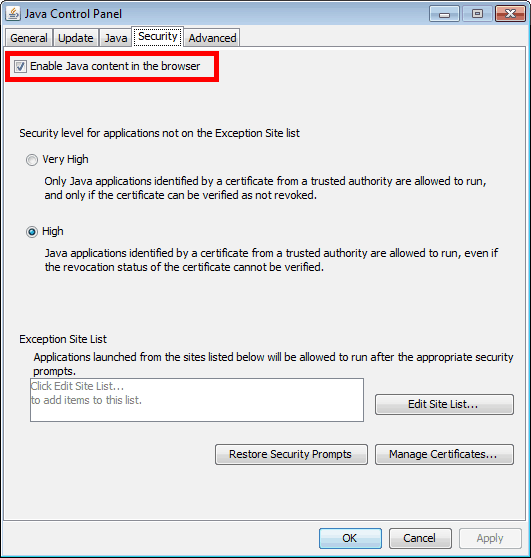 You may also enable and disable Java for all of your web browsers, including Internet Explorer, from your computer’s Java Control Panel. Launch the Java Control Panel, and click the Security tab. At the top of the Java Control Panel, a check box labeled Enable Java content in the browser is present. The check box is checked by default, which means that Java is enabled, and Java content that you encounter in your web browser will run. 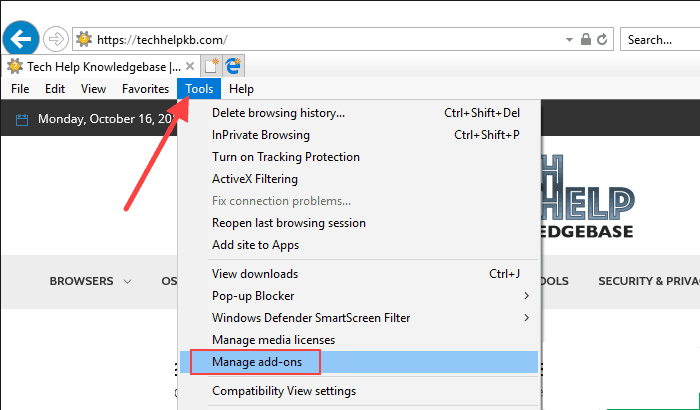 To disable Java in all of your web browsers, including Internet Explorer, uncheck the check box. 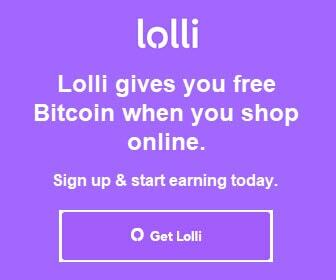 Click Apply then OK to save your edit. Java content that you encounter in your web browser will no longer run. 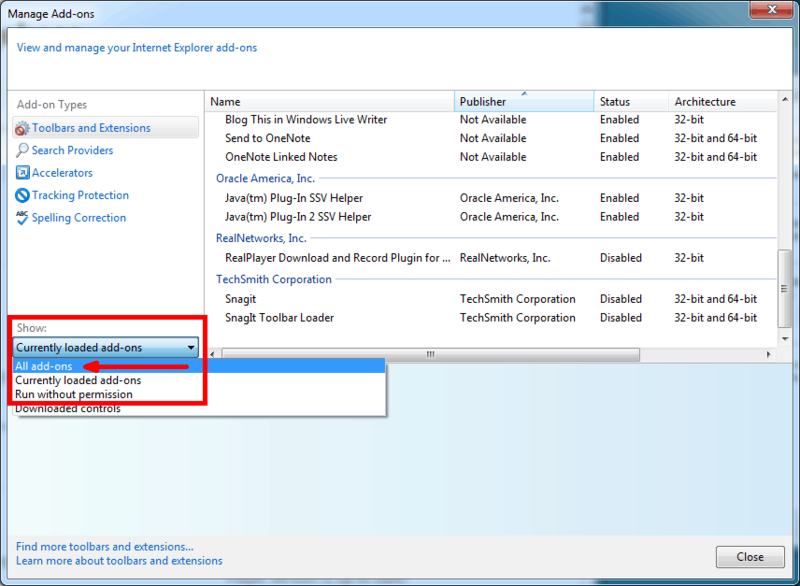 Thank you for visiting Tech Help Knowledgebase to learn how to disable Java in Internet Explorer.